The same expert culinary team that prepares meals for clients and guests at Berkeley Square, Westover, and Jamestowne prepare our home delivered meals. Made with fresh seasonal ingredients to meet the high quality standards set by our Executive Chef and Registered Dietician, your meal choices will exceed expectations. Delivering over 3,200 meals per week to nearly 500 clients, we are the largest provider of home delivered meals in Butler County. 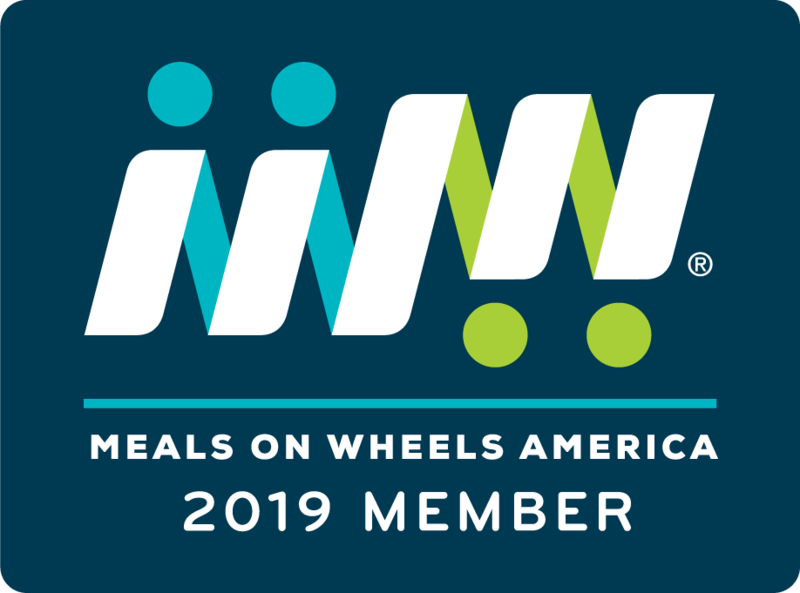 It’s more than just a balanced meal— our drivers’ frequent check-ins give clients and families an invaluable peace of mind. Call (513) 867-6222 for more information. You may be eligible to receive home delivered meals through PASSPORT or through the Butler County ESP. Speak with our representative for qualification information. To make a donation in support of this program, please click here. For private pay clients, the cost for a meal is $6.75, which includes delivery. At Partners in Prime, We All Love Our Pets. They deserve a delicious meal too! That is why we provide cat and dog food for our Meals on Wheels clients with pets. Currently, our home delivered meal clients have approximately 290 pets who need fed, and we deliver at least 700 pounds of pet food to help all the pets each month! We accept donations of cat and dog food at any Prime Club location at any time. Home delivered meals is more than just a balanced meal. Call (513) 867-6222 to sign up today.